Reach out to thousands with this project by using these promotional resources. •	Heartbeat is central talking point. 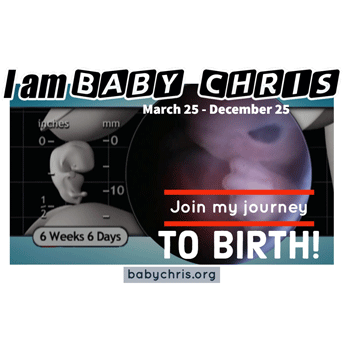 Information on heartbeat-related legislation can be found here and here. •	Information and infographics re: fourth week at Endowment for Human Development. Prayer is the foundation of all we do in the pro-life movement. 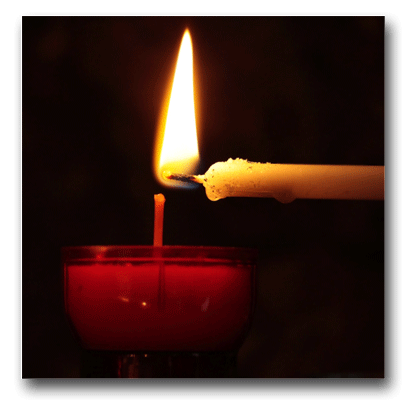 Lord, you are love itself, and you manifest your love to us by creating us, sustaining us, and saving us. Your care reaches into every aspect of our lives, far beyond our awareness. And like a constant heartbeat, your love is keeping us in existence at every moment. 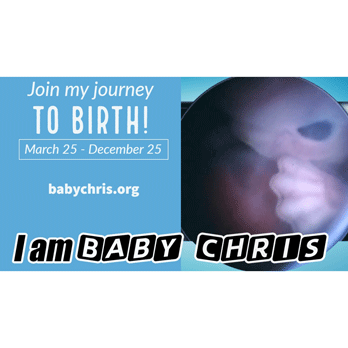 To show your love, Lord God, you took on our humanity in your Son, Jesus Christ, who became an unborn child. 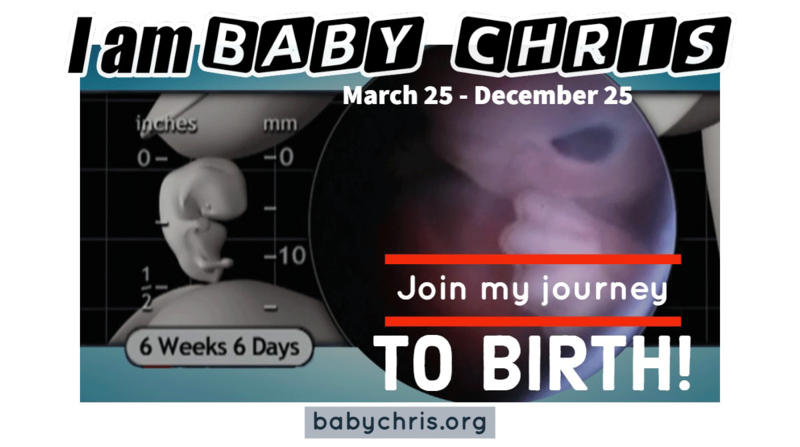 Lord, I pray for every child in the womb. With each beat of the unborn child’s heart, inspire our own hearts to likewise beat with love for them. 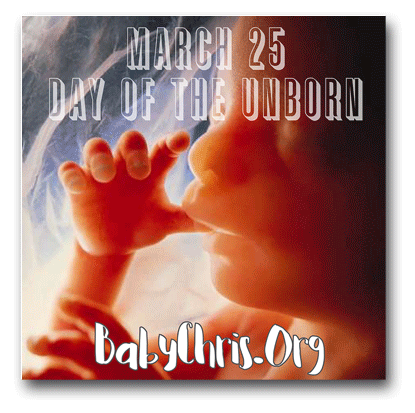 So let our hearts be pierced with anguish over the ongoing slaughter of our unborn brothers and sisters by abortion. In proclaiming, celebrating, and serving that victory. We pray through the same Christ our Lord. Reach out to thousands with this project by using these social media resources. Thump-thump, thump-thump—what’s that sound? 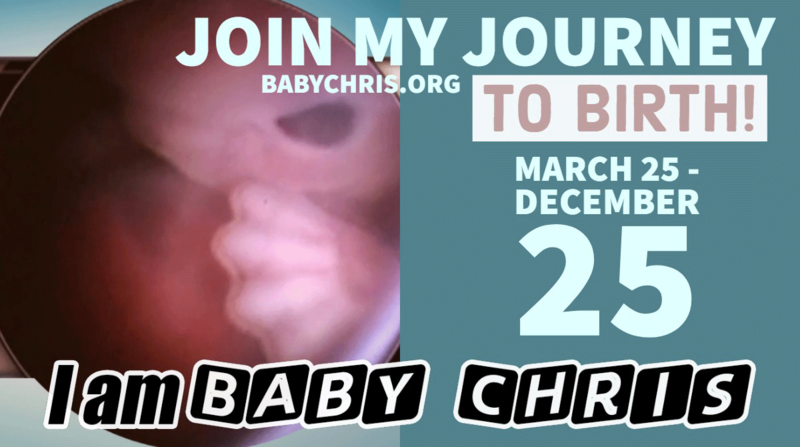 #BabyChris has a heartbeat! 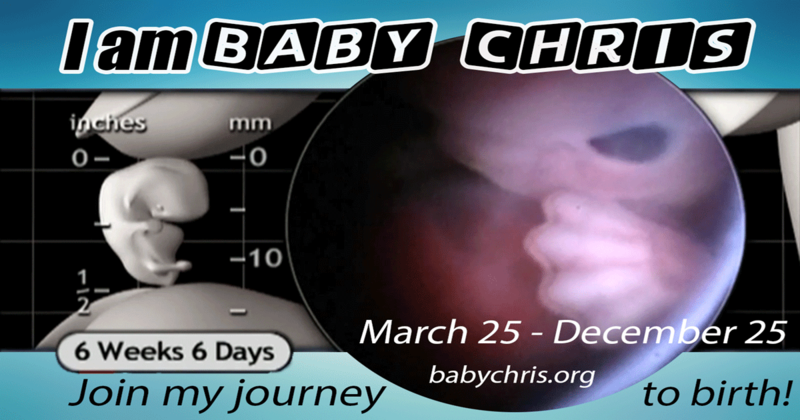 Just three weeks from conception, the embryonic heart is already taking shape. 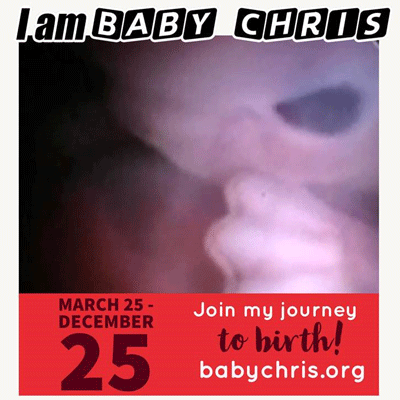 It will beat 54 MILLION times before Chris is born. 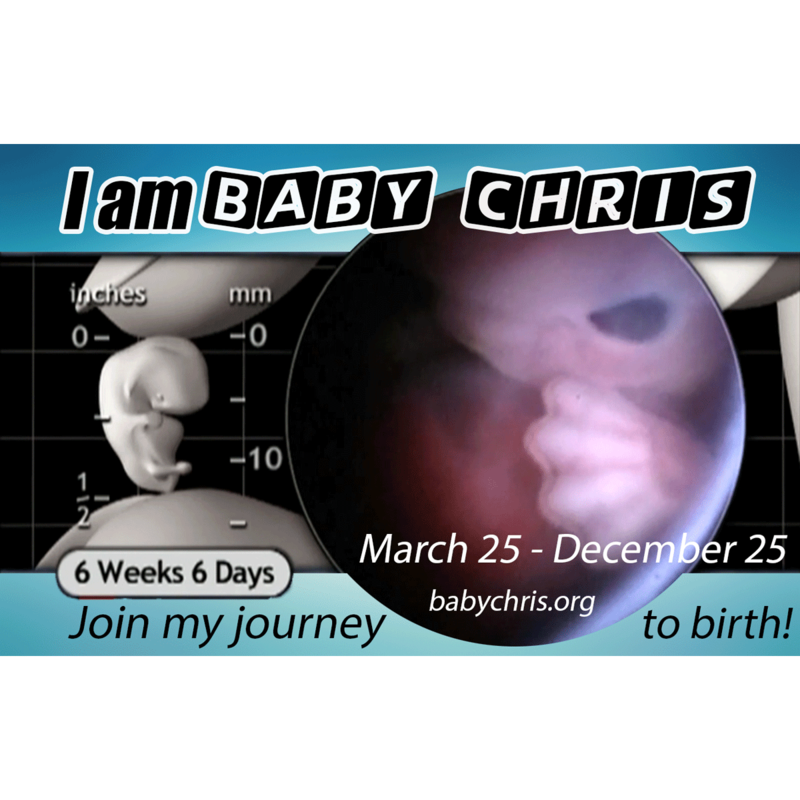 It’s week 3 in the life of #BabyChris, and he or she is growing rapidly! His or her body has divided into three layers—ectoderm, mesoderm, and endoderm—which will soon give rise to the major organ systems. Want to know more? 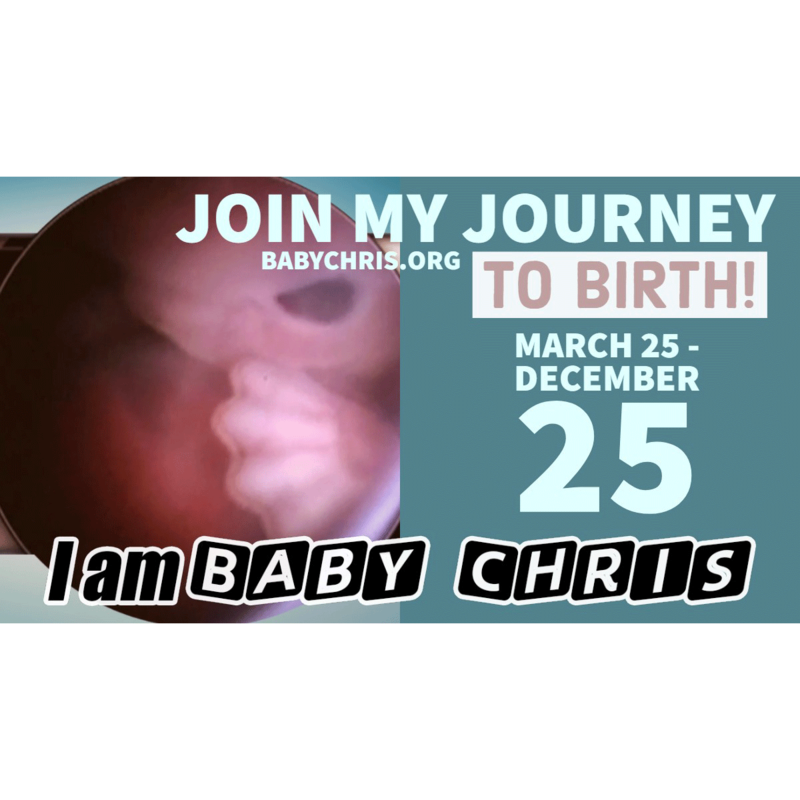 Download the See Baby App. Learning is a lifelong process, and it begins early! 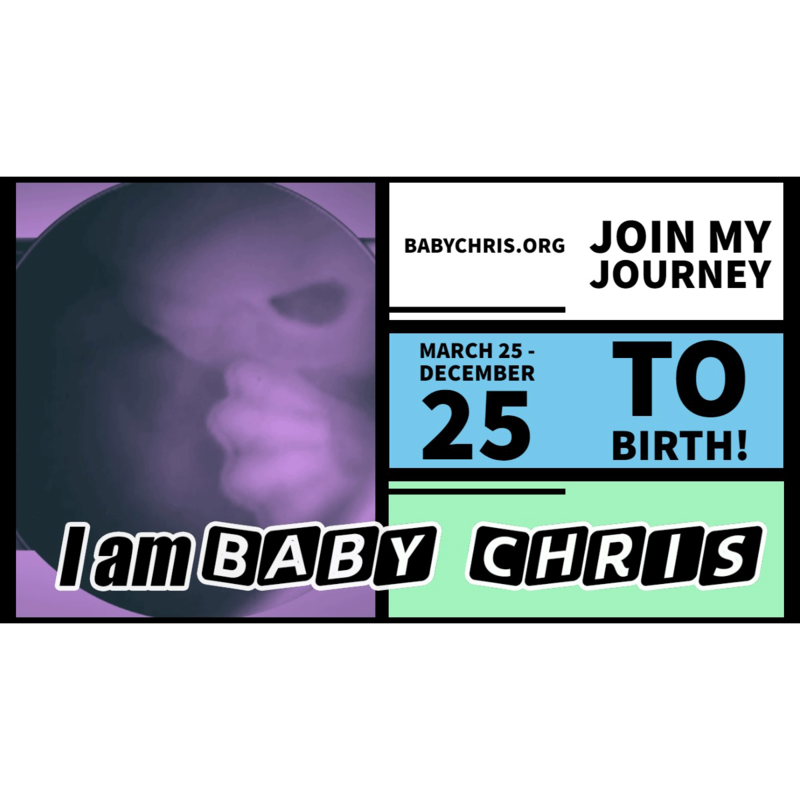 Three weeks after conception, #BabyChris has already developed the forebrain, midbrain, and hindbrain structures that will one day allow Chris to learn all about the outside world. 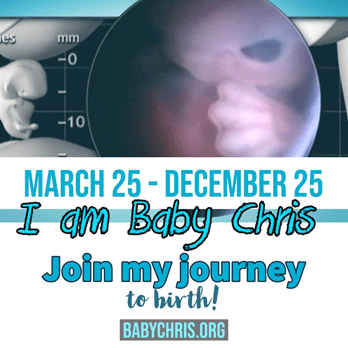 Materials for pastoral outreach and education, so that people may learn about the development of the unborn child. 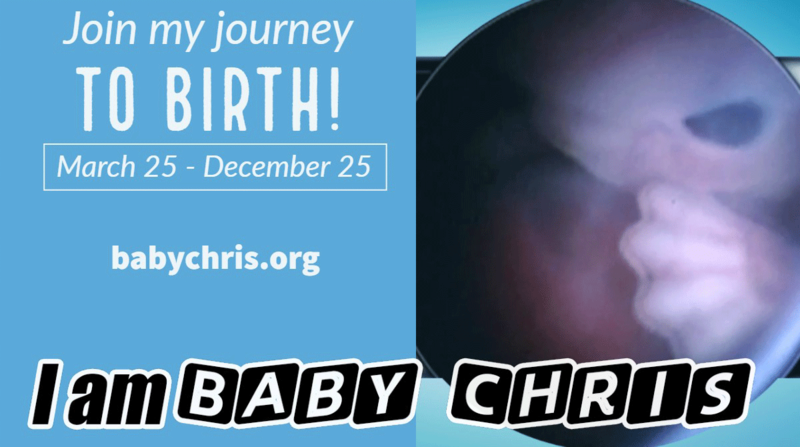 National pro-life groups are sponsoring the “Baby Chris” project, tracing the development of an unborn baby from March 25th to Christmas. 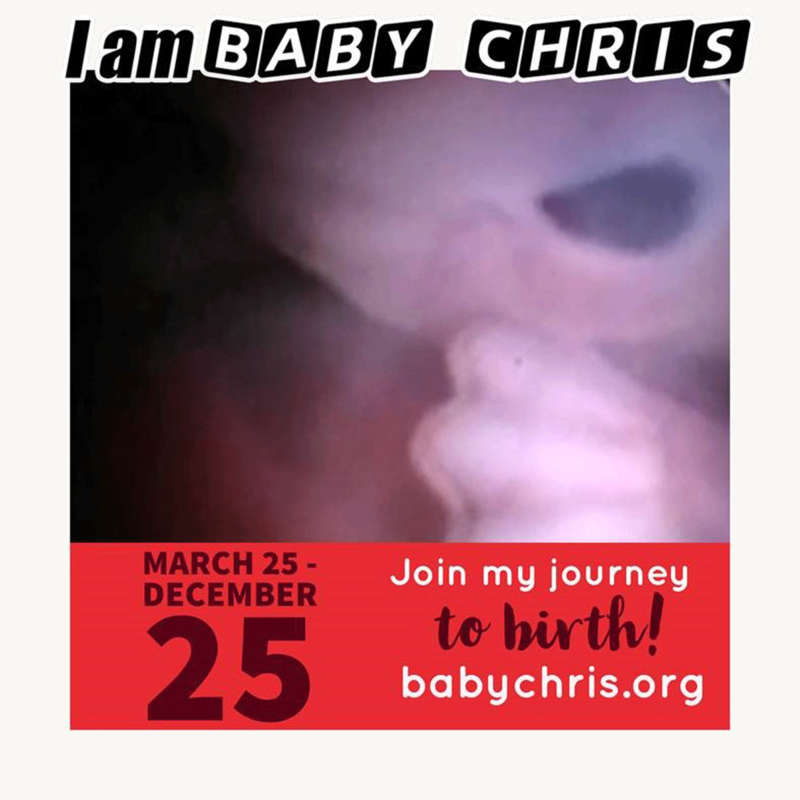 On April 15th, Baby Chris turns three weeks old. During this fourth week of development, the heartbeat begins. We all know that in day to day experience, a heartbeat is an indication of life. 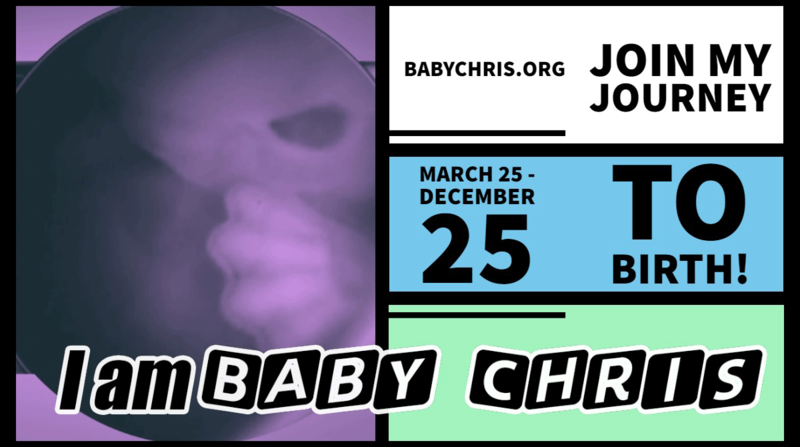 And as our project focuses on the development of the baby’s heart, we are seeing various states pass legislation to protect children in the womb as soon as that heartbeat can be detected. Learn more about the development of the unborn child, and participate in this special project, at www.BabyChris.org.